Extended hours on the day before Thanksgiving! Home / Events / Extended hours on the day before Thanksgiving! Come play on the day before Thanksgiving, Wednesday, November 21 at the Kansas Children’s Discovery Center. Join us during our special extended hours from 9 to 5. 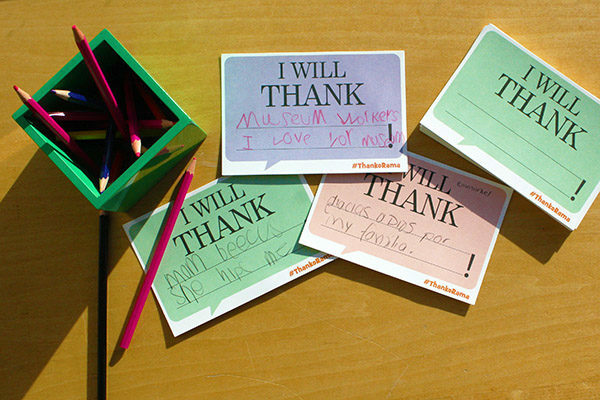 Share a thank you message for someone who encourages you on our giant frame wall. Meet new friends at a special storytime and activity for Wee Wednesday 10:30.